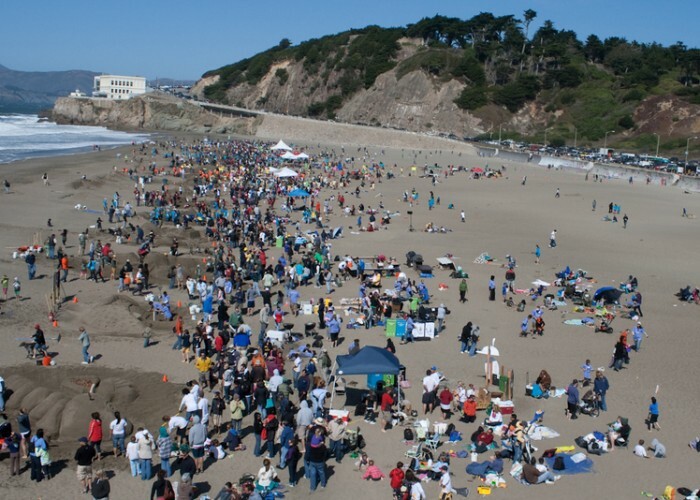 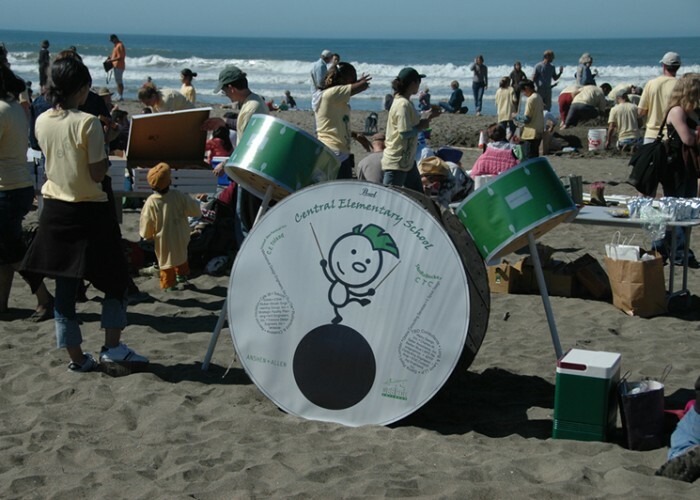 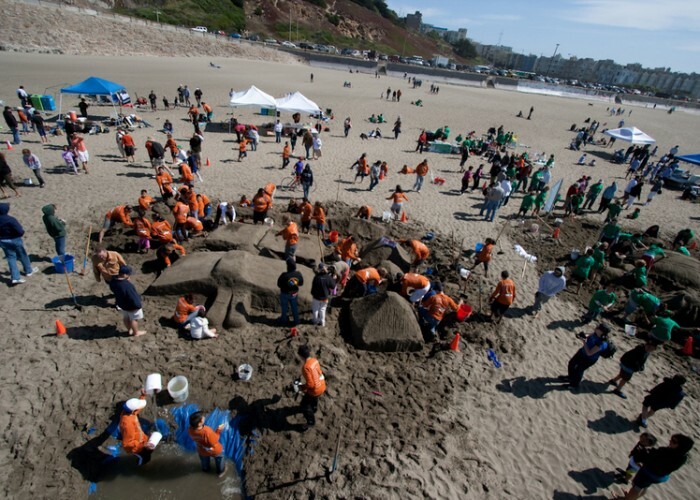 The Annual Sandcastle Classic is a fundraising event for LEAP … Imagination in Learning, an organization committed to putting art back in Bay Area schools through arts programs. 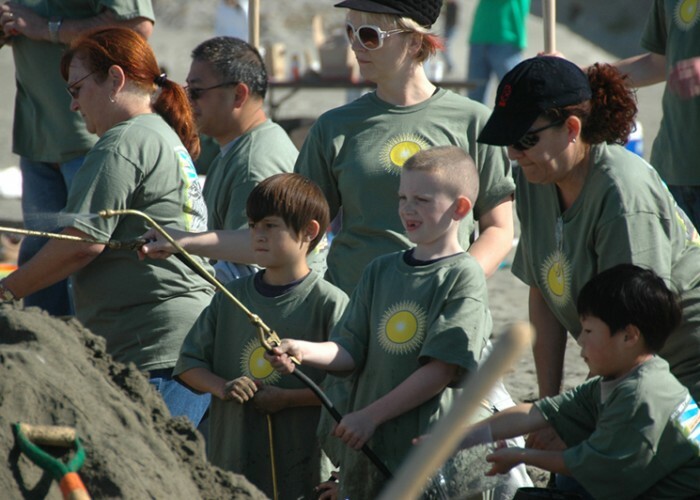 In October of each year, Architects and Contractors team up with elementary school children and head to the beach to build a sandcastle – inspired by the children. 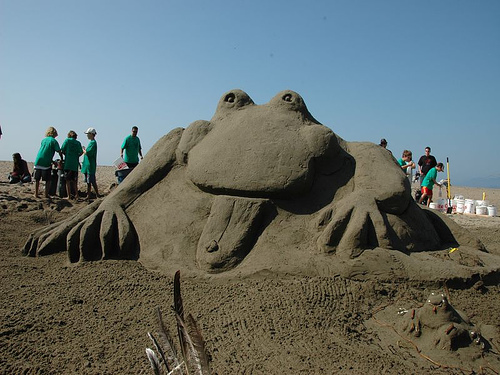 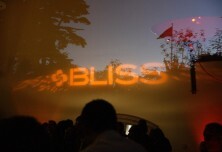 Vendors and entertainment help invite members of the public to witness these amazing creations. 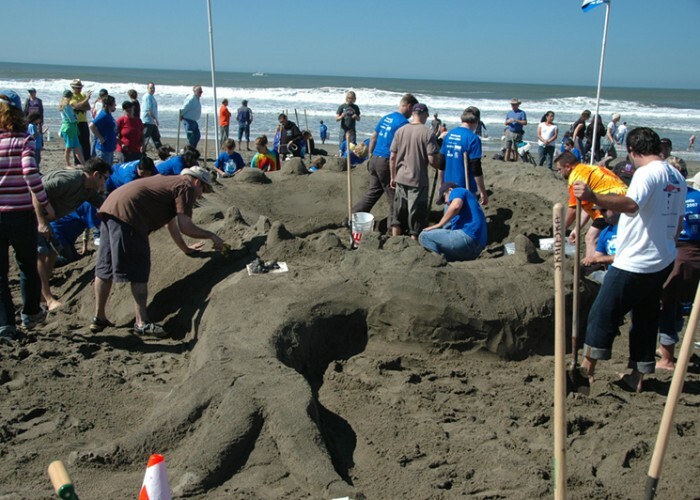 The Sandcastle classic started in 1983 and Teevan Productions has been producing the event since 2004. 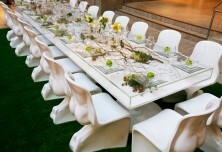 Media Sponsorships – Average media promotion reached over 1.5 million people with over $40,000 in sponsored ad space.